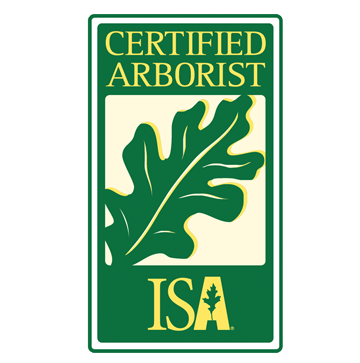 Choosing quality arboricultural services provided by an expert arborist insures the health and beauty of your trees and landscape. 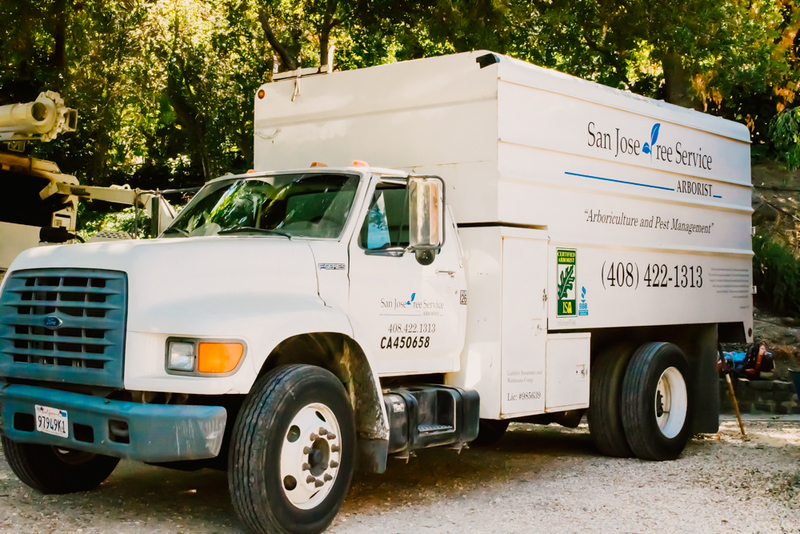 San Jose Tree Service specializes in the complete care and removal of trees, shrubs, vines and plants as well as every aspect of turf and ornamental pest management. With every client and every job, we strive to provide the very best service available in the San Francisco Bay Area. We are fully certified & insured! Tree maintenance, whether it's trimming or removing, is best left to the experts. Let our team tackle your biggest and smallest tree, arborist, and landscaping needs. 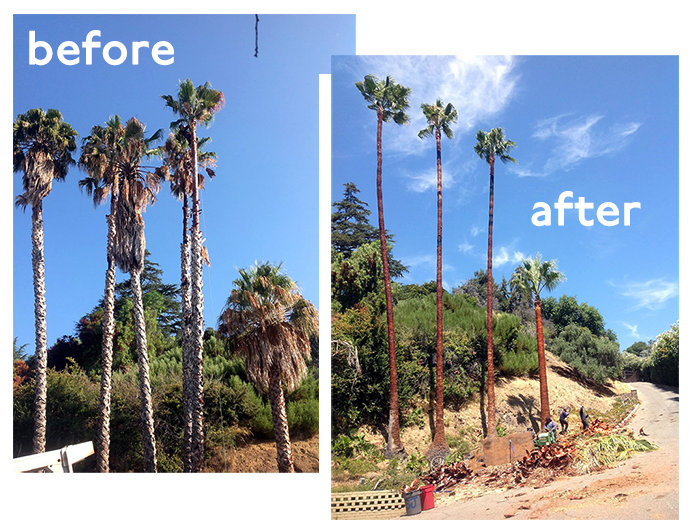 At San Jose Tree Service, we have the background, experience, and expertise to get every job done professionally and correctly. Let us keep you, your family, and your home safe and beautiful! 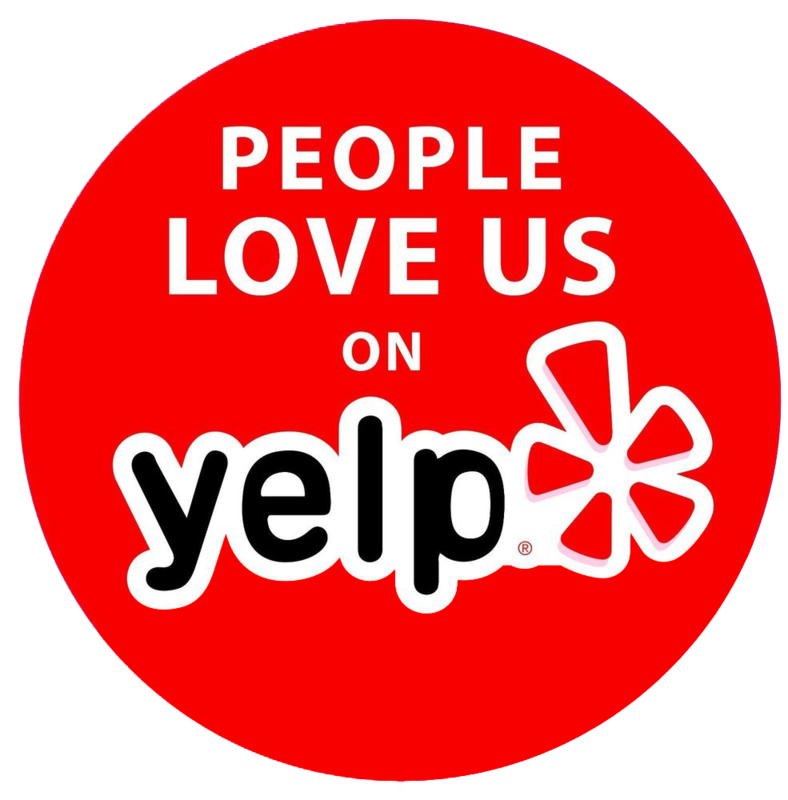 The below reviews are from yelp! Robert is very kind and the team is professional. They turned a mess backyard into a beautiful, clean yard. Love it! Would definitely recommend them! This was a huge job and they took every precaution to protect our landscaping with plywood. The difference between their job and everyone else that we have ever had was striking. I wish I could give them an extra star. After getting many quotes for a lot more, we finally decided to have it trimmed up. The result was magnificent! We now have an immaculately trimmed palm with a perfect pineapple ball under the crown. The trunk of the tree was groomed all the way up and looks great. The crew were prompt, friendly and hard workers. They finished the job to our satisfaction in less time that was quoted. The palm tree looks so beautiful!!! I highly recommend San Jose Tree Service to anyone needing tree service. At the end of the day, after Robert had done a massive amount of work and the job was almost 100% complete, we finally met him. He was also unfailing polite and bonus - a great role model for his workers. He really delivered - A+! I would definitely recommend them to anyone who want the jobs done reliable and professionally. These are the guys you actually can count on. I hope I don't need to due with the other tree problem, but if I do, no doubt will call up San Jose Tree Service again. Love your home & your yard. Call us at 408-422-1313 and schedule an appointment. We'll return your message within 24 hours. Choosing high quality arboricultural services provided by an expert arborist insures the health and beauty of your trees and landscape. We specialize in the complete care and removal of trees, shrubs, vines and plants as well as every aspect of turf and ornamental pest management. With every client and every job, we strive to provide the very best service available in the San Francisco Bay Area.